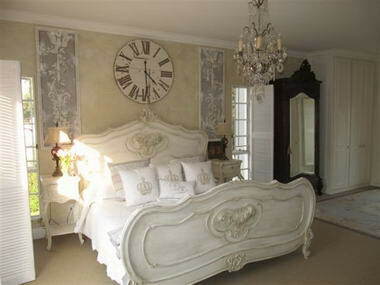 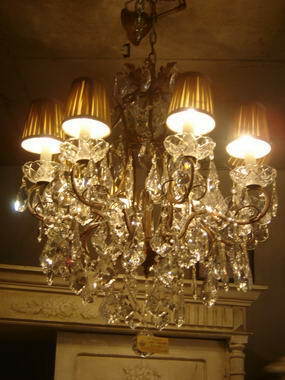 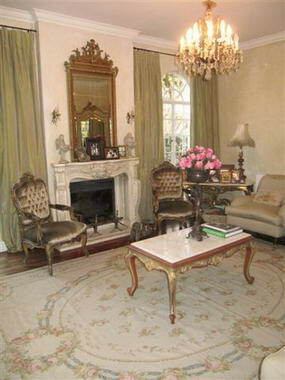 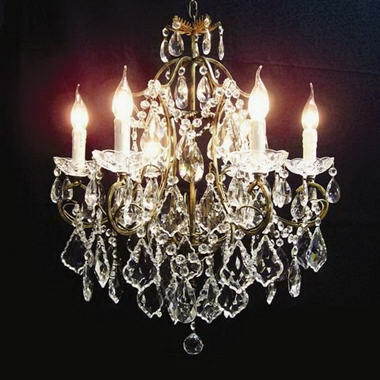 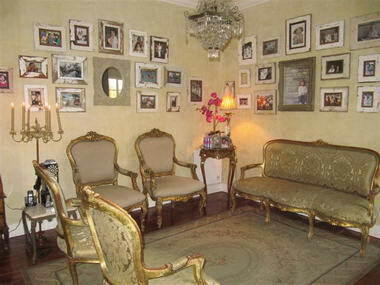 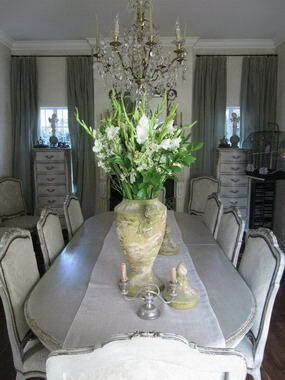 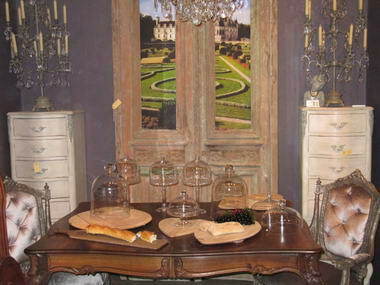 Le Château - We offer Over 320 square meters of furniture , chandeliers and decor that epitomizes the French style. 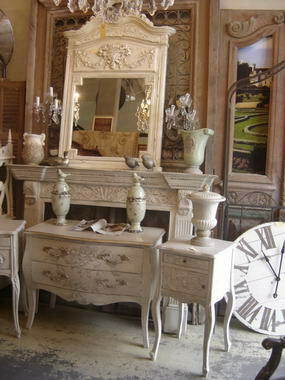 Every interior deserves the character & presence that only an original antique can provide. 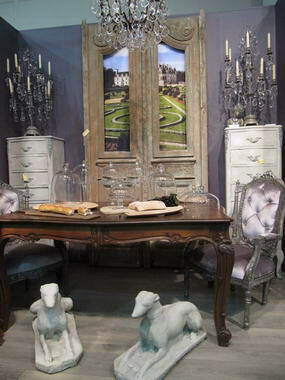 You will find the welcoming palette of washed out patinas reminiscent of the South of France in our layered hand painted furniture. 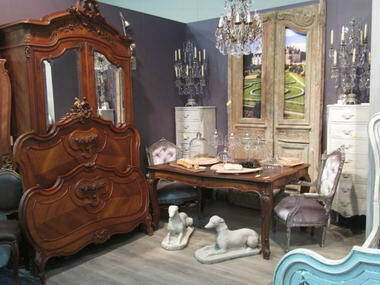 You will also find the rich glow of original walnuts, oaks and rosewood pieces. 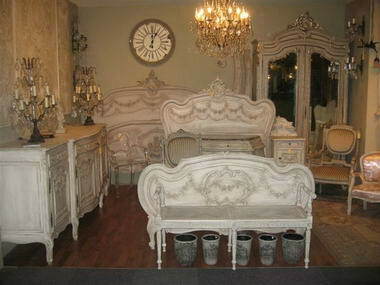 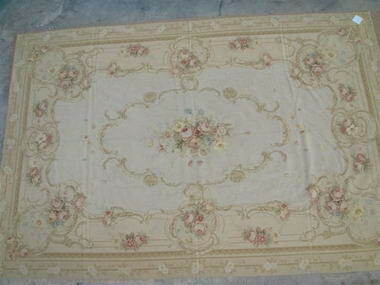 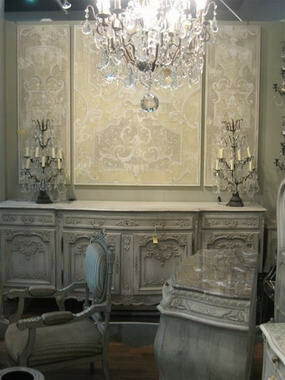 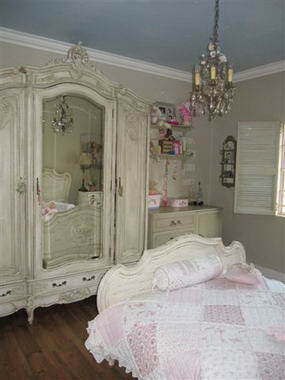 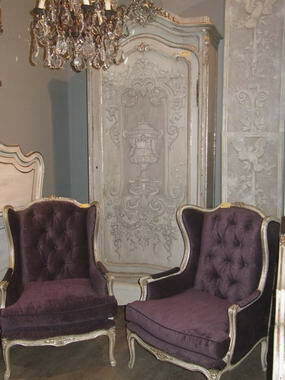 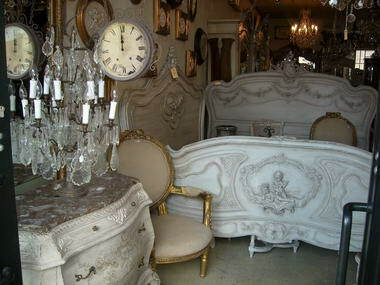 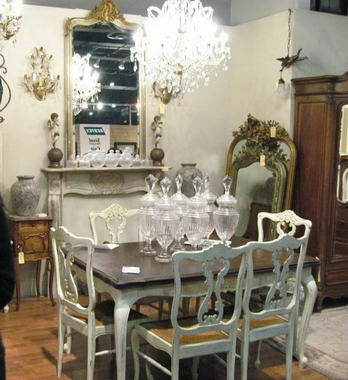 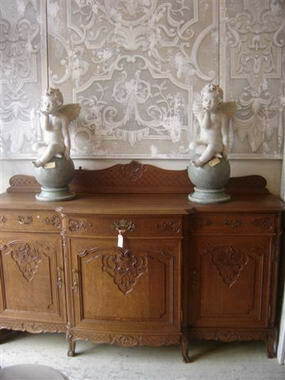 We are famous for stocking late1800's Louis XV and XVI pieces. 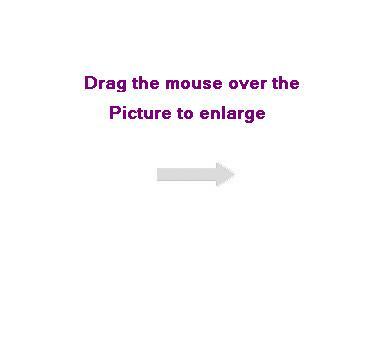 We do the leg work for you. 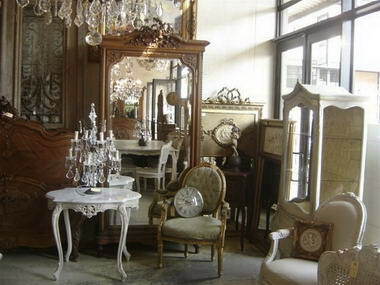 We search the highways and by ways of Europe to bring you the very best selection, quality and value under one roof.